Crane Composites® is the world’s leading provider of fiberglass reinforced plastic panels (FRP panels). They combine expertise in composite material science, process and technology with a deep understanding of customer needs. Crane lightweight composite products deliver unsurpassed strength and durability. 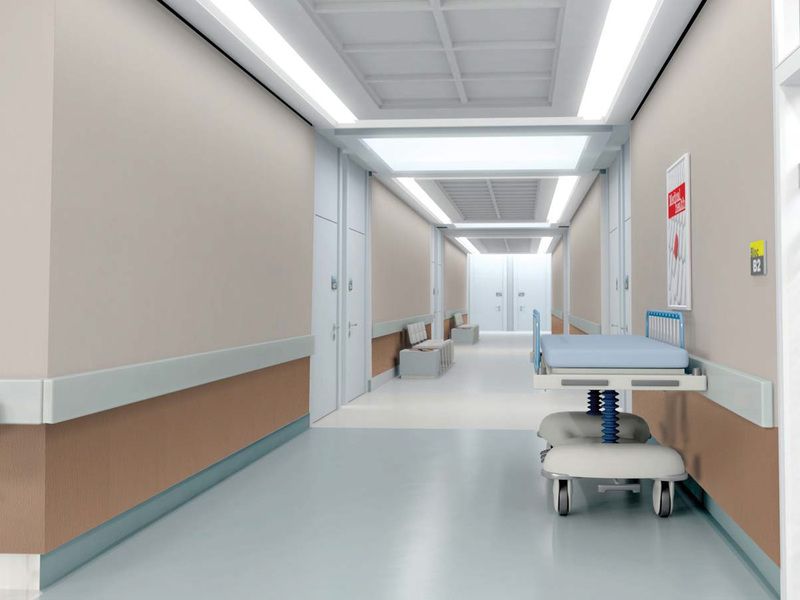 Crane Composites FRP wall and ceiling panels are durable, cleanable and easy to install. Panels are available in a Class A or Class C fire rating per ASTM E-84. Their Sequentia line of traditional panels is ideal for areas where a cleanable and sanitary finish is essential. Rely on CWallA to deliver advanced, industry-leading Crane Sequentia FRP panels. Not all Crane products are available through CWallA. Check with your local representative for more information and location availability.